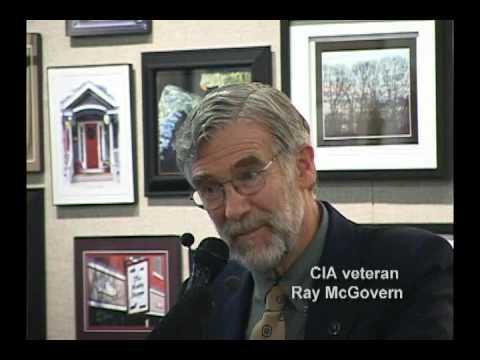 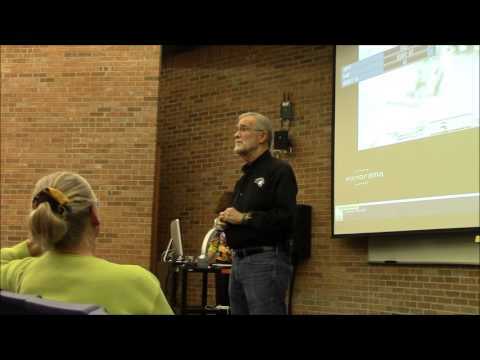 Raymond McGovern (born August 25, 1939) is a retired CIA officer turned political activist. 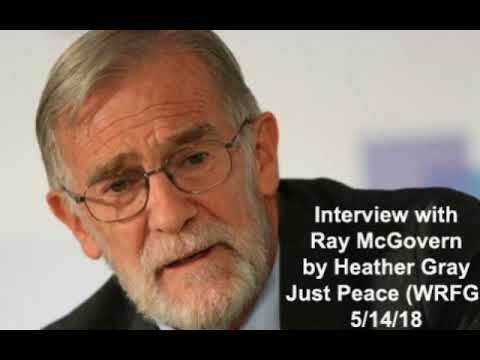 McGovern was a CIA analyst from 1963 to 1990, and in the 1980s chaired National Intelligence Estimates and prepared the President's Daily Brief. 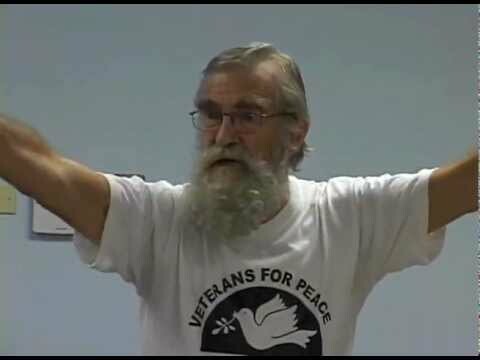 He received the Intelligence Commendation Medal at his retirement, returning it in 2006 to protest the CIA's involvement in torture. 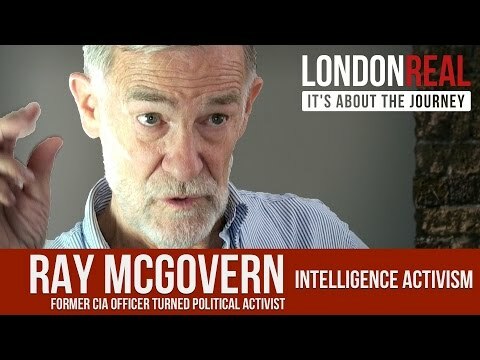 McGovern's post-retirement work includes commentating on intelligence issues and in 2003 co-founding Veteran Intelligence Professionals for Sanity. 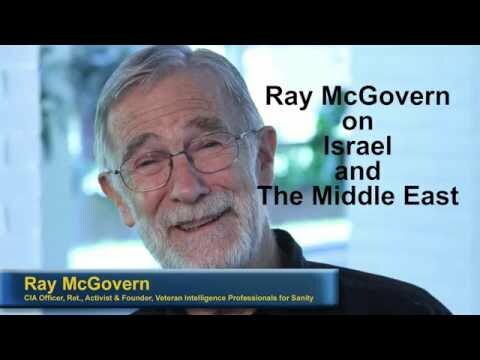 McGovern has been an outspoken commentator on intelligence-related issues since the late 1990s. 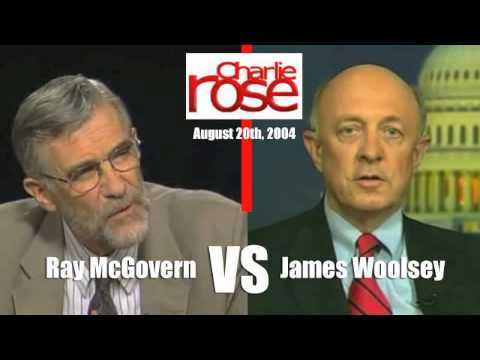 He was heavily critical of the government's handling of the Wen Ho Lee case in 2000. 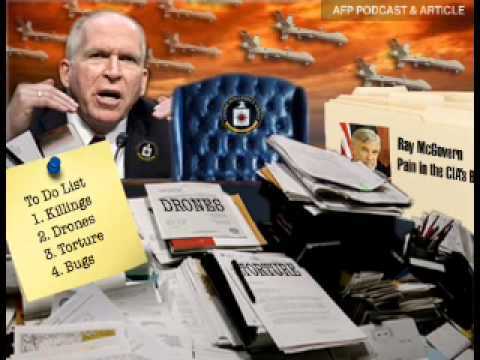 In 2002 he was publicly critical of President George W. Bush's use of government intelligence in the lead-up to the war in Iraq. 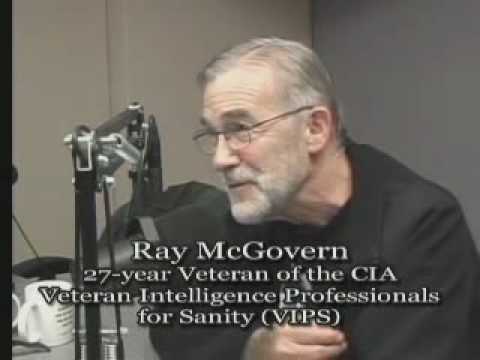 In 2003, together with other former CIA employees, McGovern founded the Veteran Intelligence Professionals for Sanity or VIPS. 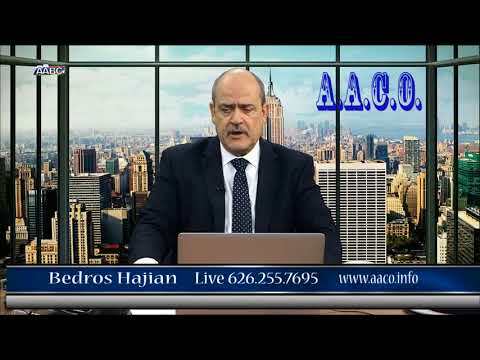 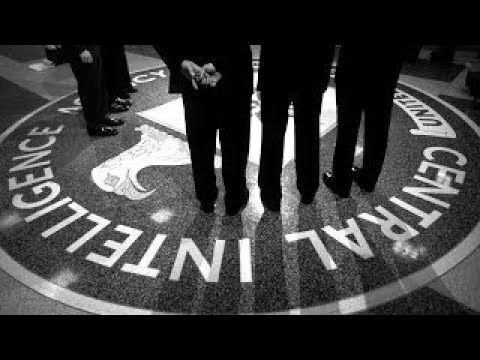 The organization is dedicated to analyzing and criticizing the use of intelligence, specifically relating to the War in Iraq. 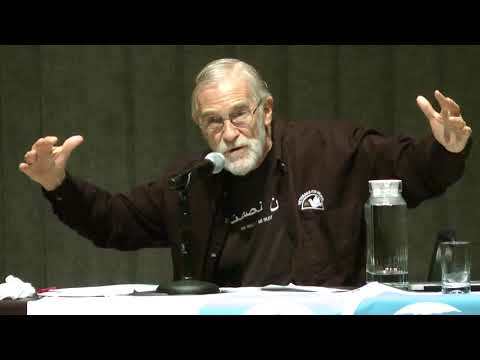 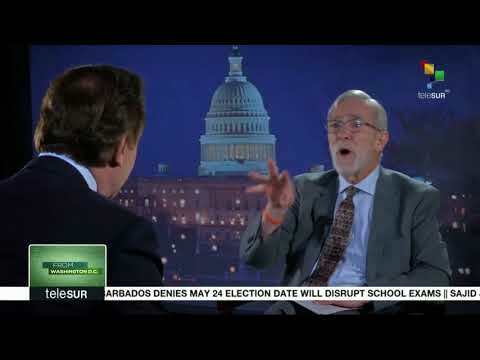 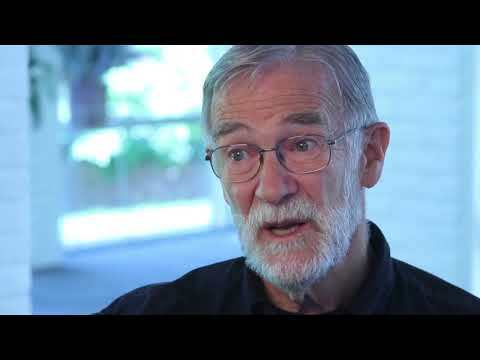 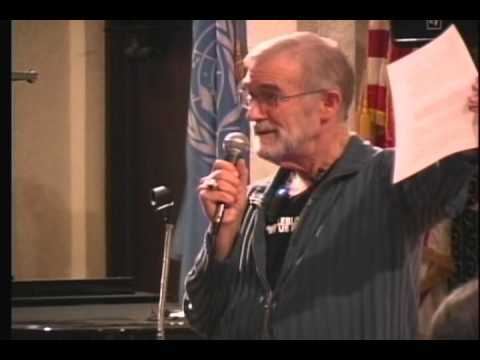 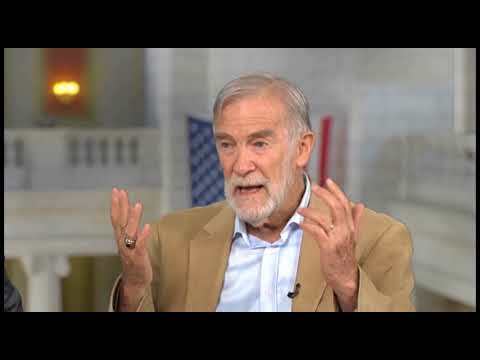 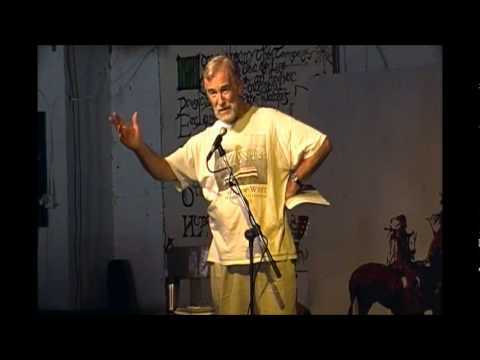 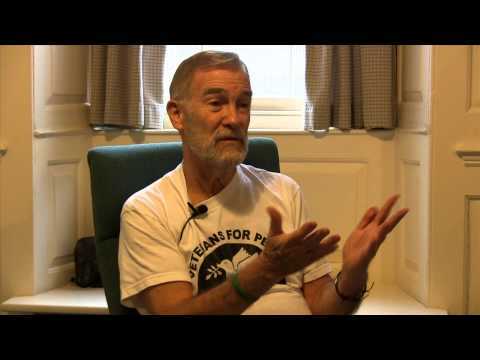 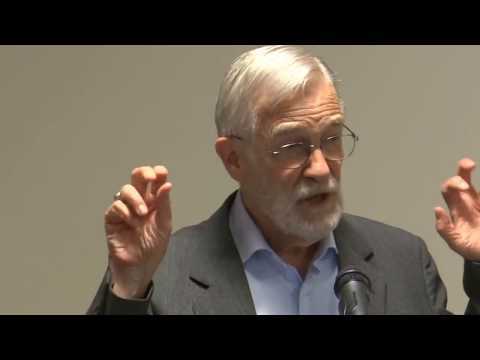 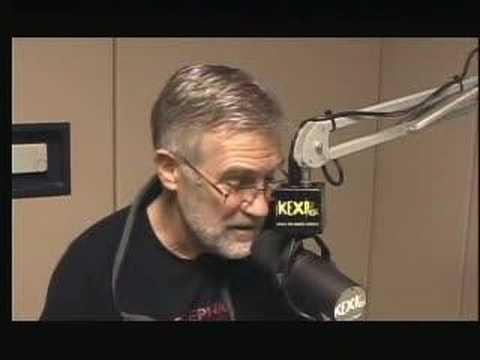 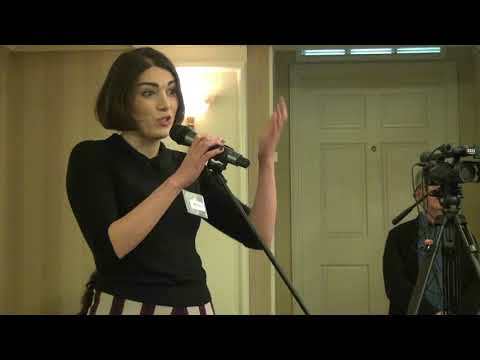 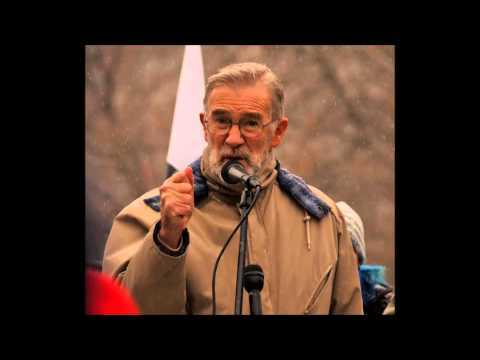 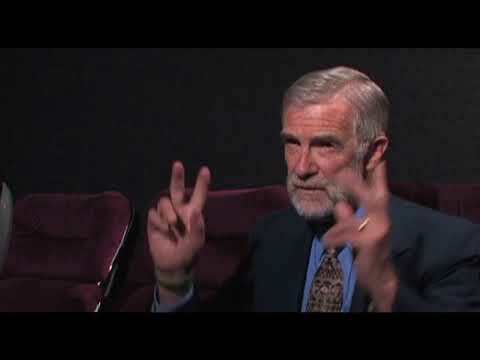 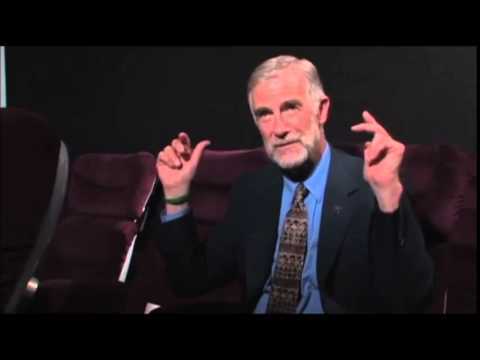 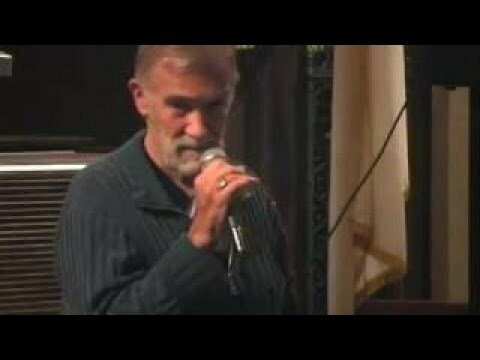 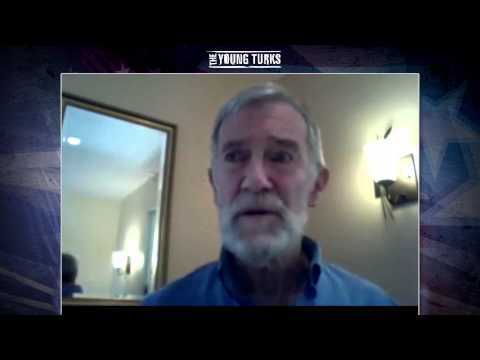 ray mcgovern on being arrested last week at the senate & why we must all stand with palestine. 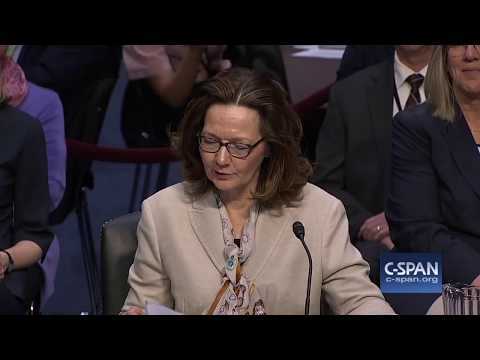 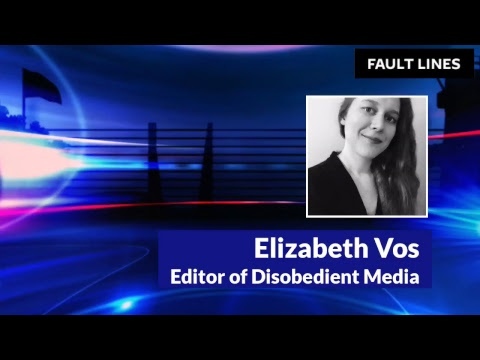 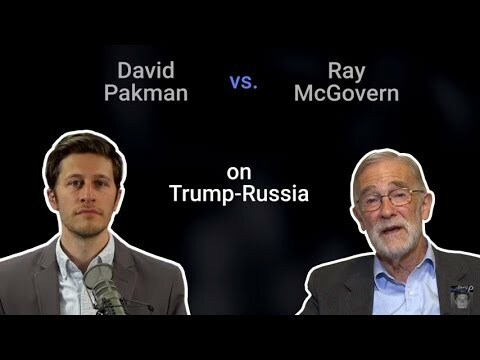 debate: is there anything to "russiagate"? 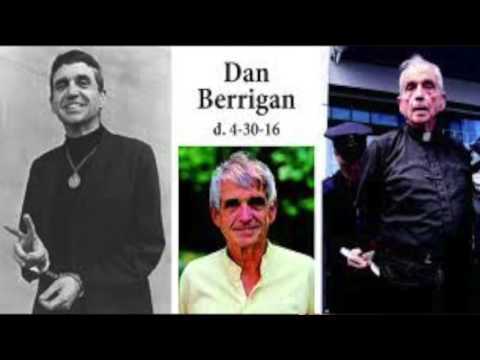 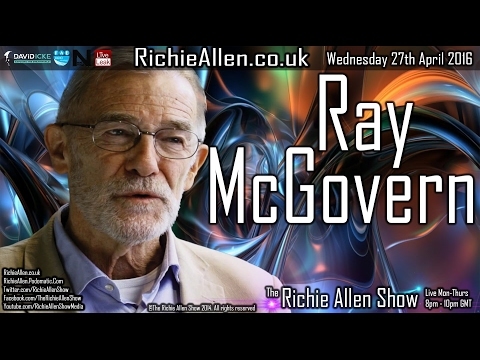 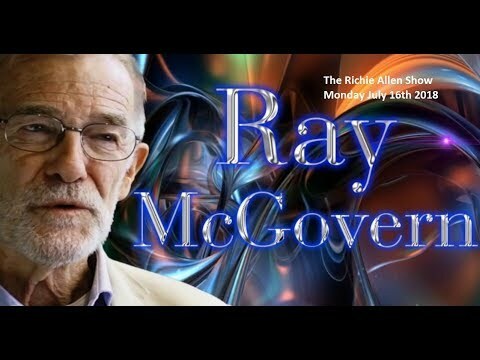 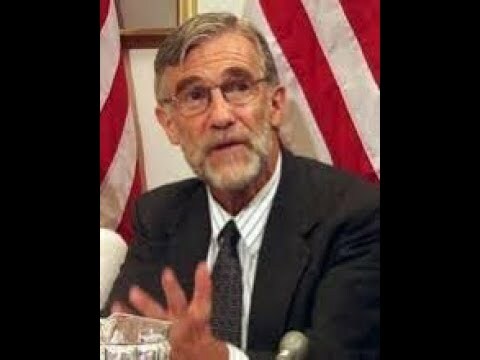 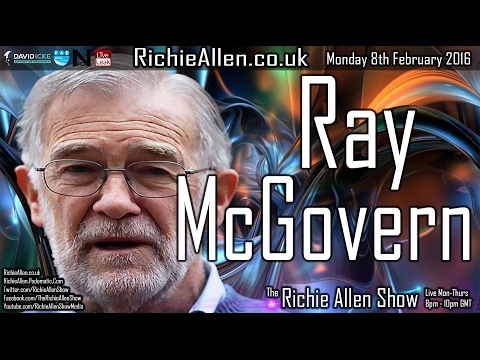 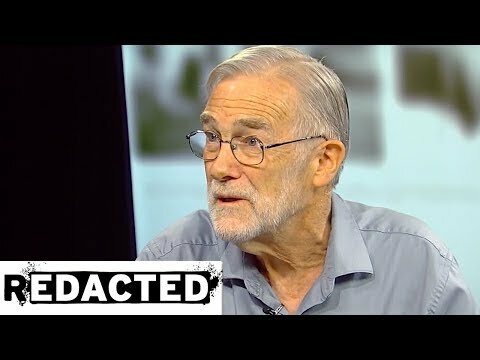 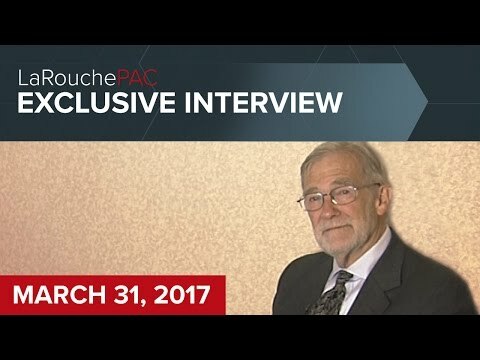 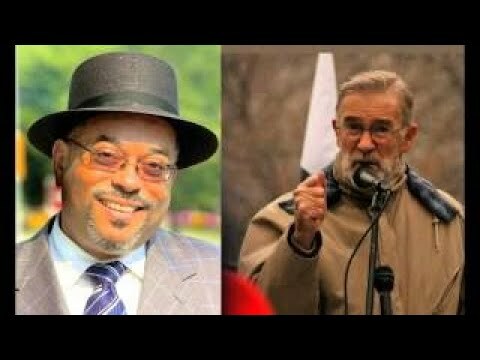 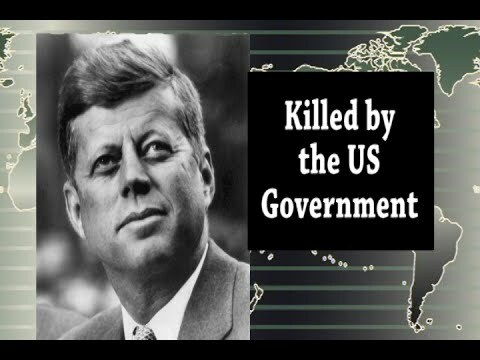 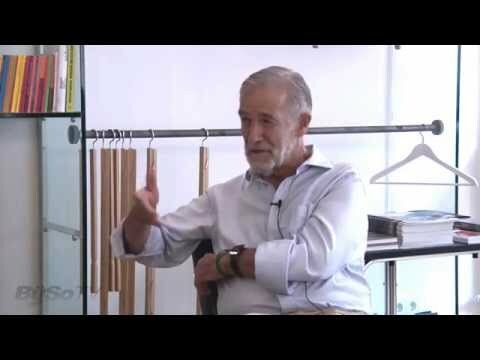 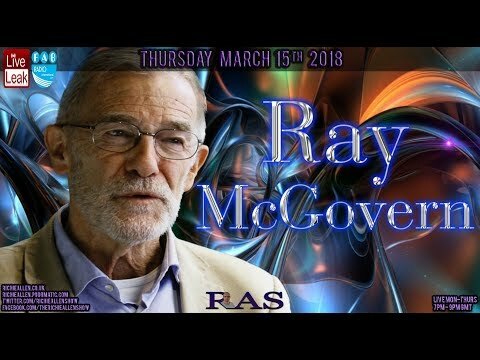 cia legend ray mcgovern on #russiagate, russian spy poisoning & seth rich murder - must listen! 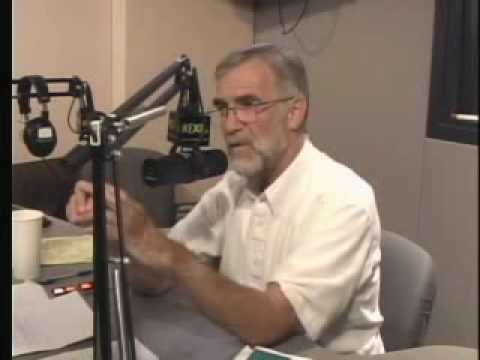 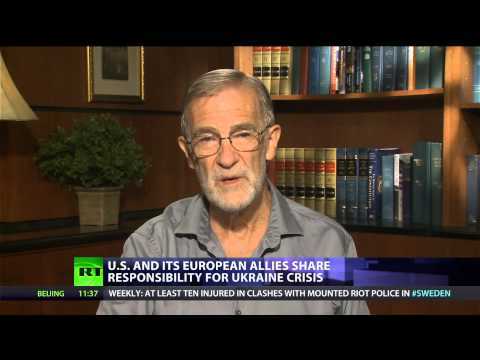 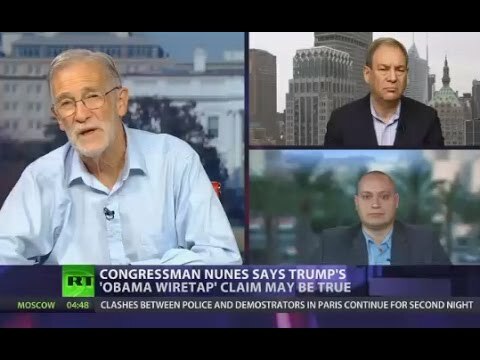 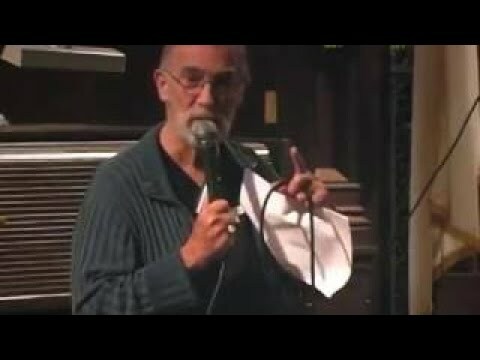 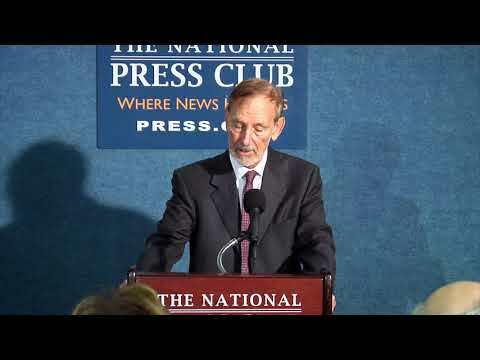 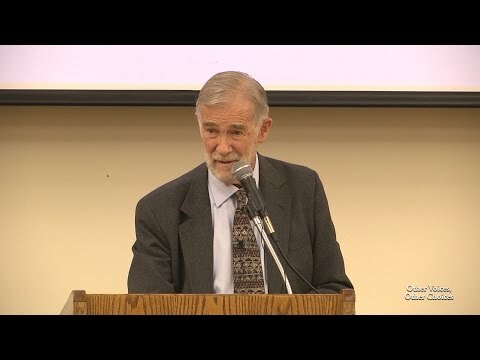 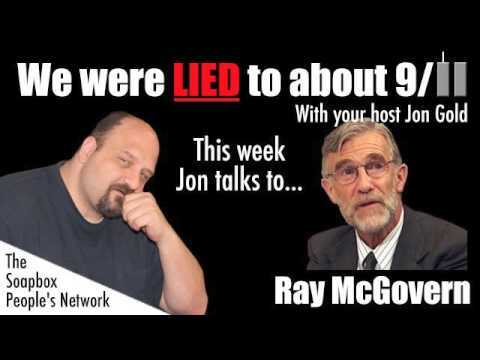 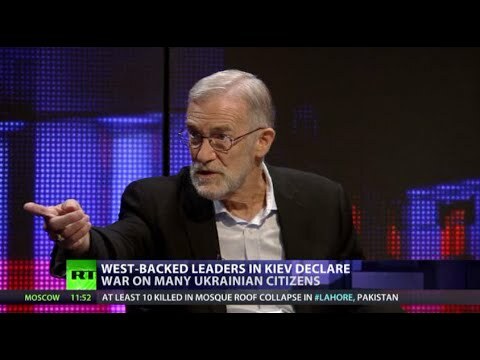 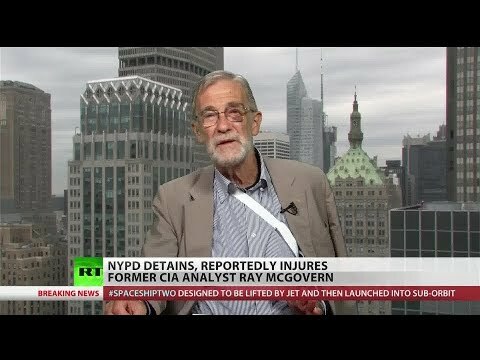 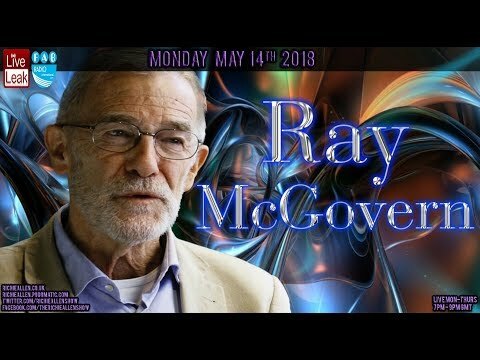 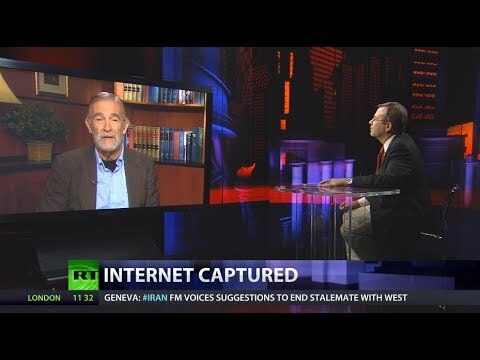 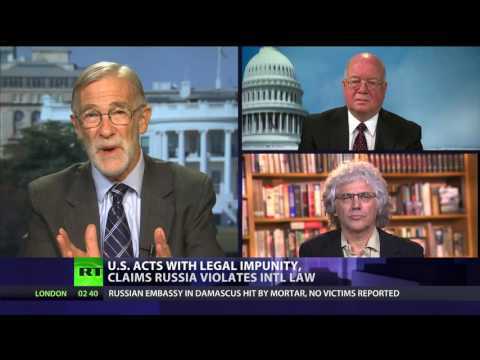 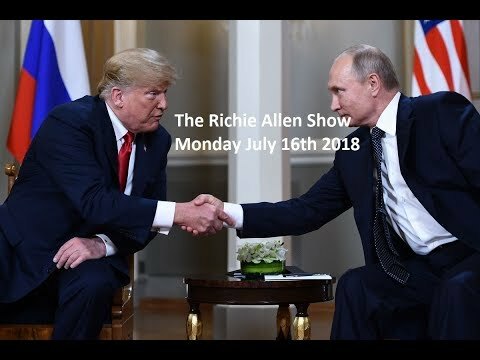 ray mcgovern and bill binney on the "russian hack"
ray mcgovern "the neo-cons are pushing us to the brink of conflict with russia"
9/11 fifteen years later - what have we learned? 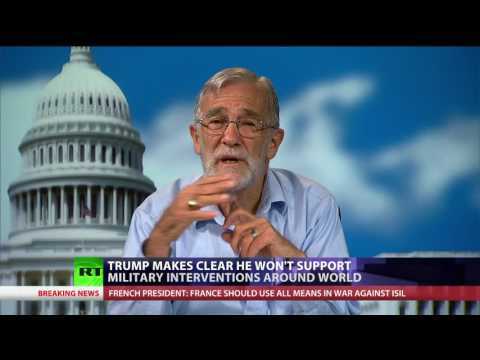 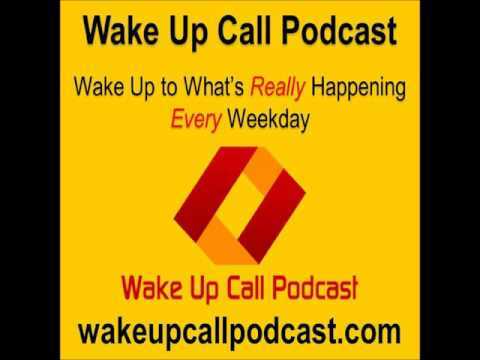 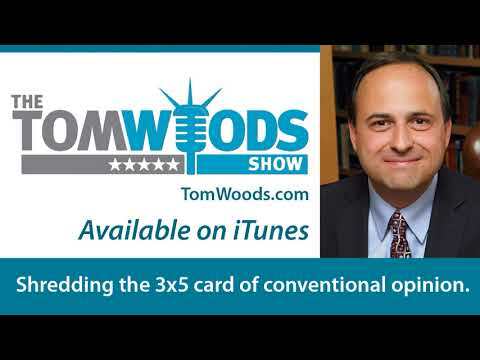 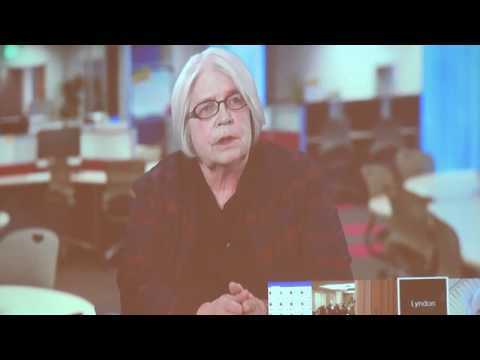 crosstalk on trump: siberian candidate? 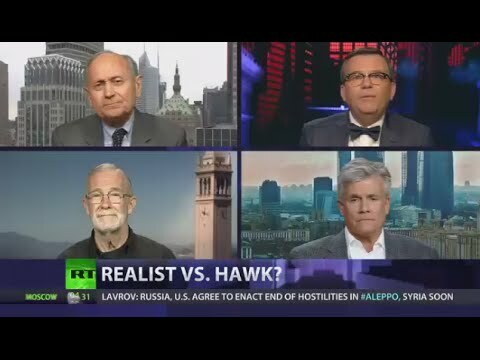 trump and clinton: realist vs. hawk?